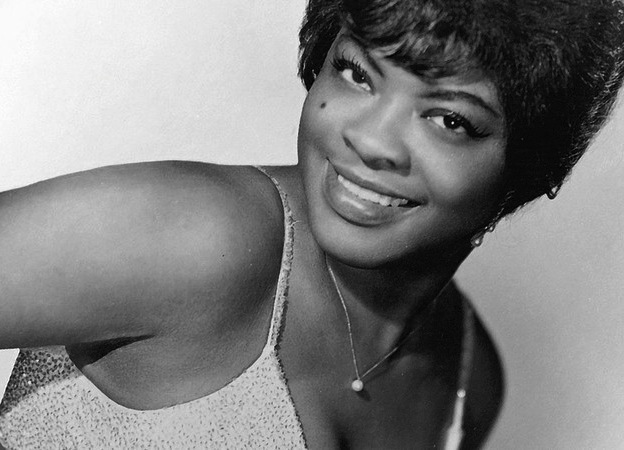 For those in the know, she is one of the all time greatest R&B singers, up there with ETTA JAMES and ARETHA FRANKLIN, although she never managed to achieve the same mainstream notoriety as either of them. 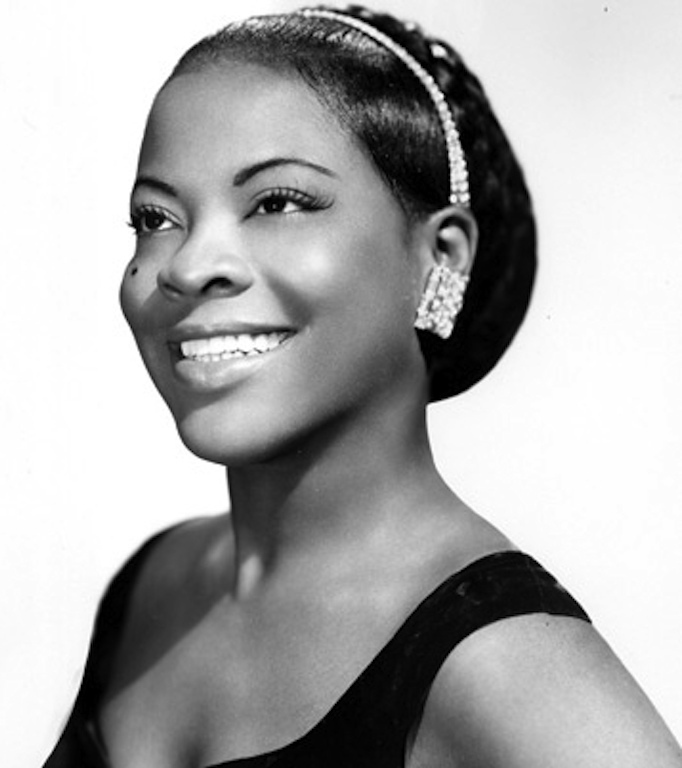 Perhaps it’s because, in her early career, she recorded under a couple different names (Little Miss Sharecropper, Bea Baker) before settling on LaVern Baker. Perhaps it’s because she left the music industry for 2 decades to become Entertainment Director on a U.S. Marine Corps base in the Philippines. 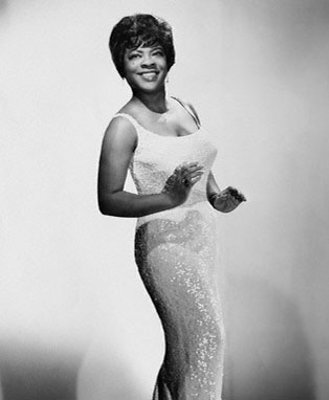 Perhaps it’s because her would-be #1 hit, TWEEDLE DEE, was essentially stolen by a more established (and also white) singer, GEORGIA GIBBS, who sung a note-for-note cover version of Baker’s rendition. At the time (1955), this was a typical thing for labels to do to songs made by black performers. In fact, this practice of having white acts re-create songs by “race” acts is actually what the term “cover song” originally comes from. The reasons can be argued, but what is undeniable is the enchanting effect that Baker’s passionate voice has on listeners. 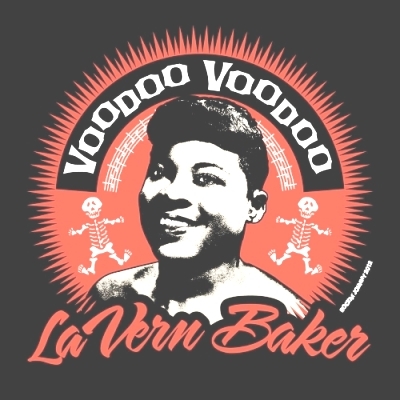 Given that almost magical charm, the ideal song to serve up, in tribute to LaVern Baker, would be her 1961 contribution to the ZOMBIE CANON. A b-side single about being cursed by a love-sick witch doktor. It’s called VOODOO VOODOO, and it might get you “Stumblin’ and a fumblin’ like a flip mighty goon”. How about that sax solo tho? !